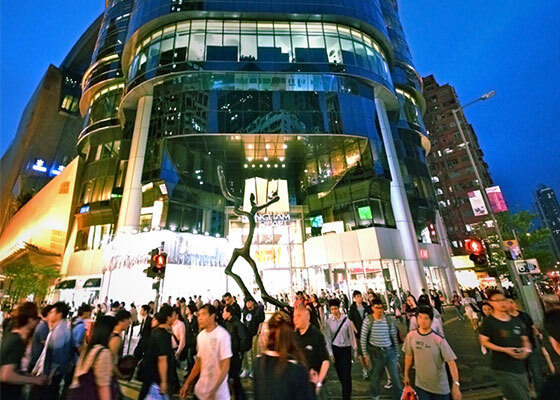 Located on Tung Choi Street, the 1 km long Ladies' Market consists of over 100 stalls which selling bargain clothing, accessories, cosmetics and household products. Though named "Ladies' Market", it also has a lot of men's products ranging from clothing to electronic gadgets and toys. 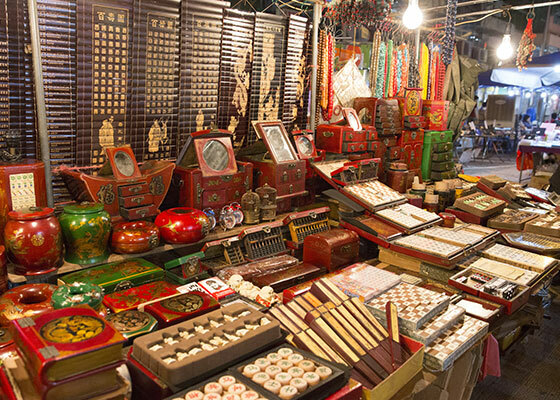 As a wise traveller, you can grab some lovely bargain products and souvenirs with your bargaining skill. Open from noon till 11:30pm, you can get there by about 5 minutes from The Cityview. Insider Tips : Visit there around 3:00pm - 5:00pm to avoid the crowd. Temple Street Night Market is one of the most famous night markets in all of Hong Kong and is open from 4pm till midnight daily.